What makes Queensland a perfect spot for capital growth? 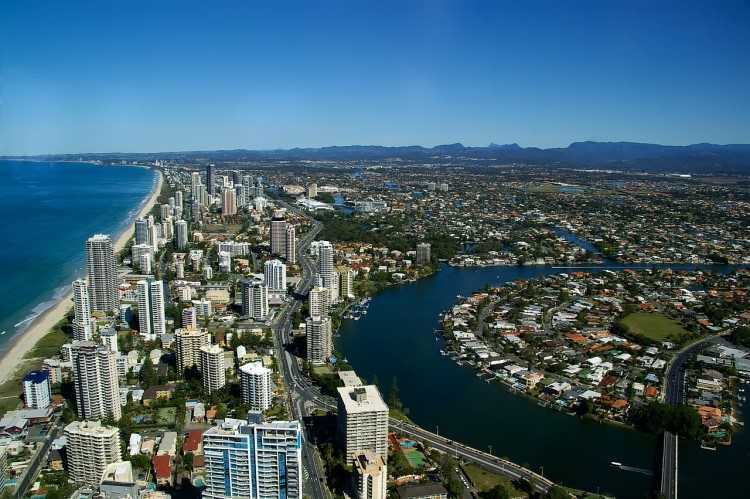 Queensland is poised to enjoy another stellar year as it remains one of Australian housing market's brightest spots. Real Estate Institute of Queensland CEO Antonia Mercorella told Williams Media that the sunshine state continues to buck the national housing slump, which is very apparent in states like New South Wales and Victoria. Over the December quarter, Queensland enjoyed robust growth rates, with Greater Brisbane witnessing a 2.3% improvement to median house prices to $525,000. "The Sunshine Coast stormed home at the end of last year with 6.3% growth in median house prices. This is extraordinary growth and testament to the enviable lifestyle on offer in this highly desirable part of the world," Mercorella said. The rising population, better lending conditions, and rising employment rates are some of the factors contributing to the growing demand for Queensland. Moreover, the decreasing number of listings and the slump in building approvals in the state are expected to boost prices further as supply becomes limited. Only around 5,000 apartments are due for completion this year, a far cry from 11,000 a few years ago. "This means demand will continue to rise and will contribute to meaningful price growth," Mercorella said. Most of the people relocating to Queensland are embracing apartment living. In fact, census data from 2016 revealed that over 228,243 families live in apartment units or townhouses, 10.2% higher than the number recorded in 2011. Data also show that interstate migration to Queensland grew 11,000 a year on average over the past decade. 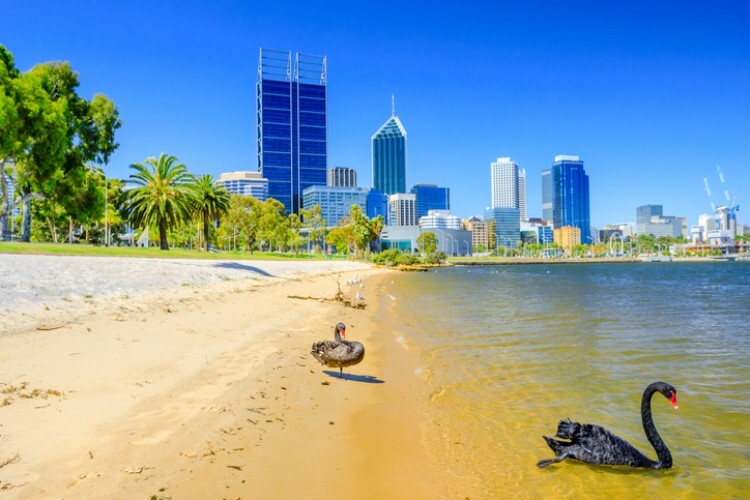 "Queensland offers undeniable affordability and a fantastic climate, and this is why our population is growing as residents from the southern states opt for a better lifestyle here," Mercorella said. 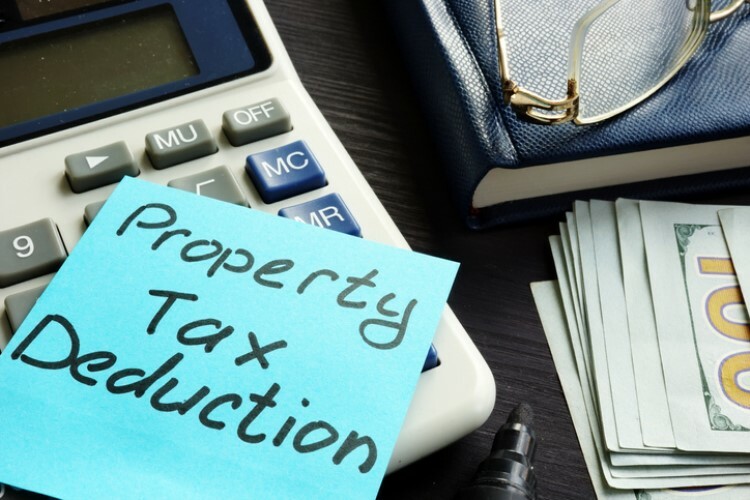 McGrath Caloundra agent Jodie Hedley-Ward said aside from the climate, which she described as a "huge drawcard", the quality of life and the value for money make Queensland attractive to homebuyers from other states. "I think the Sunshine Coast is set to be one of the most resilient and desirable markets nationally in the coming 12-18 months, and we are seeing that already by the number of buyers relocating from New South Wales and Victoria in particular right now," she told Williams Media.